Type 2 diabetes mellitus is one of the biggest global public health problems currently. The development of the disease is determined by genetic factors and environmental and behavioural circumstances. 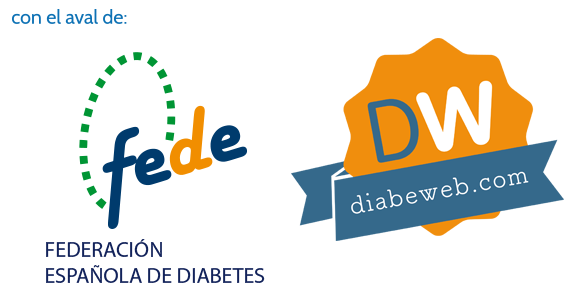 At Patia we see the need to turn the important advances in scientific knowledge into useful technological solutions for the prevention and control of type 2 diabetes, and bring them to society in an accessible and friendly manner. We tackle diabetes as a whole, even before it shows itself. 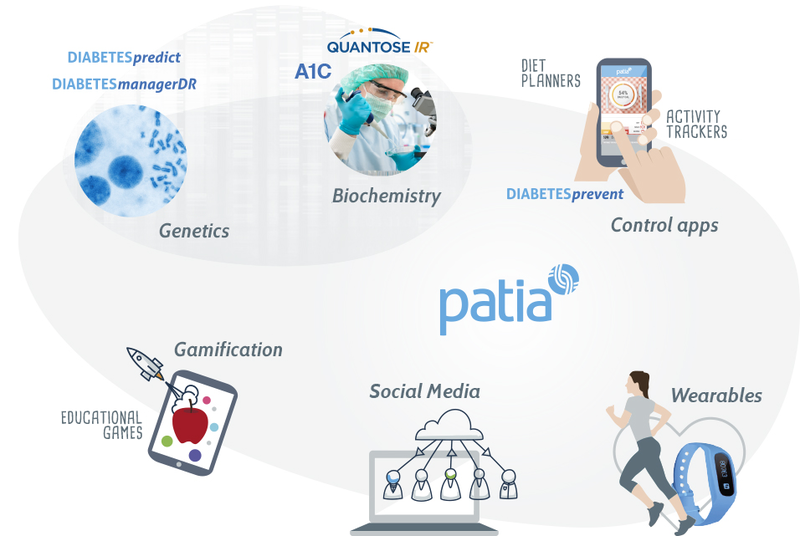 Patia’s approach covers multidisciplinary preventative solutions, from genetic studies to mobile apps for personalised intervention and control of food, physical exercise and health. We take on the challenge of preventing type 2 diabetes creating sensitive, specific, efficient tools which are, above all, very accessible across populations of the world. Genes are a key factor in our health. Getting to know them allows us to act early against diseases with efficient and personalised medicines. The sooner we know our genetic predisposition to suffer diabetes, the longer we will have to avoid it.